These side skirts extensions are meant to add a sporty touch, improve aerodynamics and convert your BMW into an genuine BMW F32/F33/F36 M-Performance. Side Skirts Extensions M-Sport Design crafted in high quality Polypropylene. 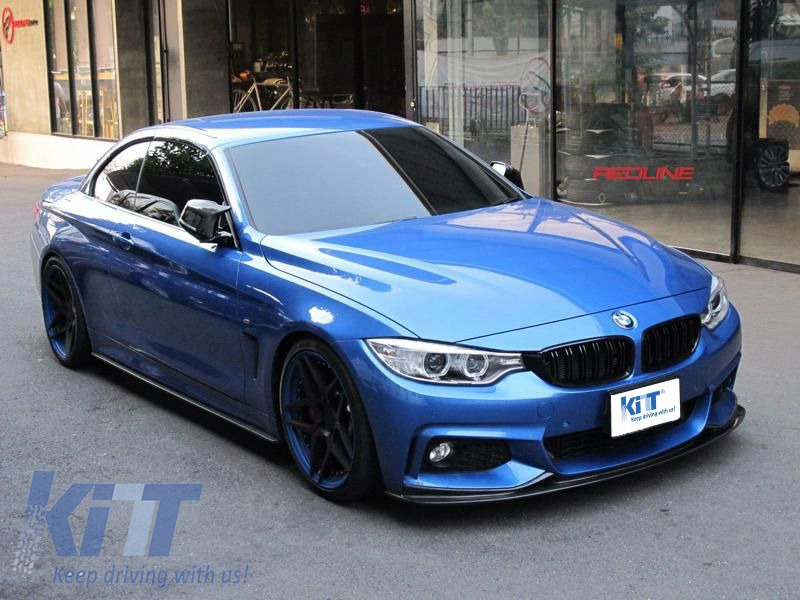 Buy it now Side Skirts Add-on Lip Extensions BMW 4 Series F32 F33 F36 Coupe Cabrio Grand Coupe M-Performance!